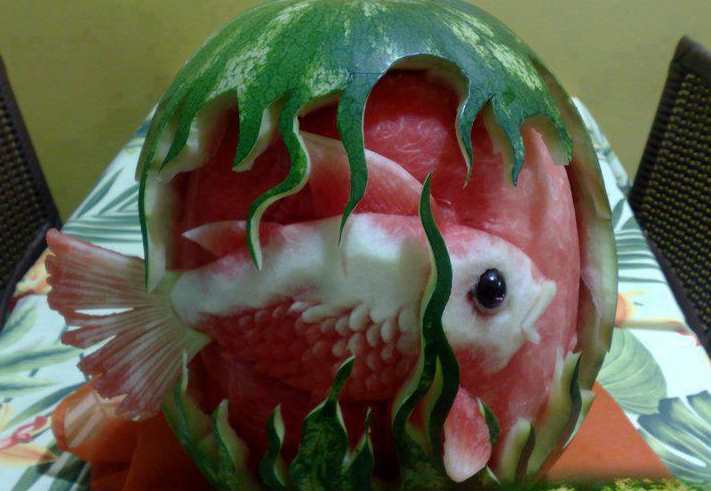 Imagine the creativity using any kind of fruits,I couldn’t help but to share these creative works…Have you ever tried something creative and it could make people go like “waoow”?If you haven’t try any of these. This is CRAZY!! It’s like Art and Food combined! Two of my favorite things combined to make one amazing thing!! They look absolutely amazing and using my favorite fruit watermelon made it mouth watering. Yea,Just strolling down your blog,those chicken is really mouth watering too. Thank you! There will be plenty more that to come!